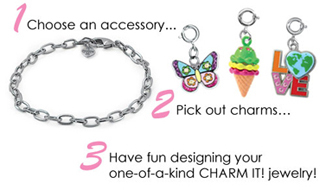 CHARM IT!® Charms are perfect for elementary and middle school girls who want to create their own fashion statements. 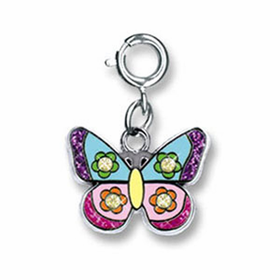 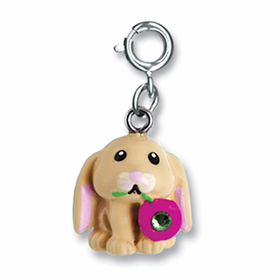 Our selection of CHARM IT!® flower charms provides life, color, and pizazz to CHARM IT!® charm bracelets for kids. 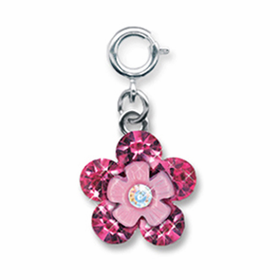 Flowers don’t have to stand alone in the jewelry world. 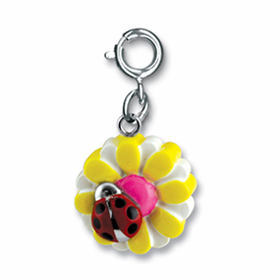 They can be joined by ladybugs, butterflies, and bunnies. 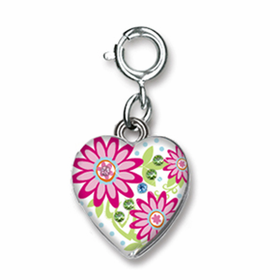 Flowers can decorate heart-shaped lockets or come in dazzling colors. 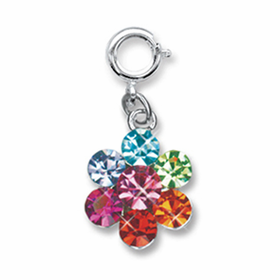 The different flower charm styles allow your girl’s imagination to run wild and she can change her charms whenever she’d like.